Prayer is foundational in fostering spirituality, which characterizes and affects the Church’s inner life and the lived experience of Catholics. 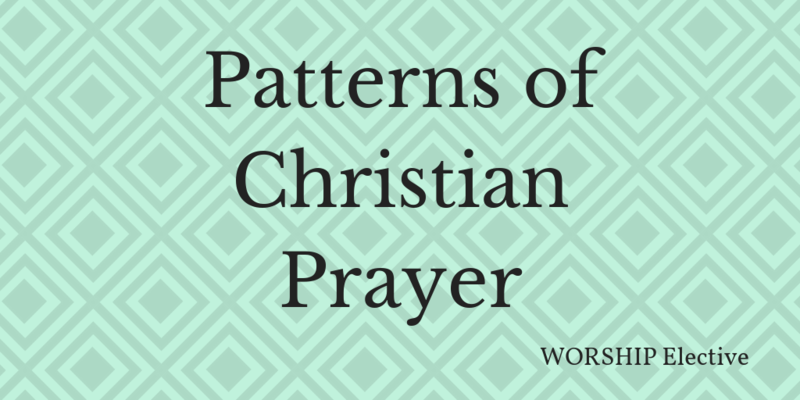 This course examines the theology and practice of liturgical and devotional prayer (for example, the Liturgy of the Hours) both past and present, with the intentional focus on how culture and popular piety influence patterns of prayer. How lay leaders of prayer can enact liturgical and devotional prayer.